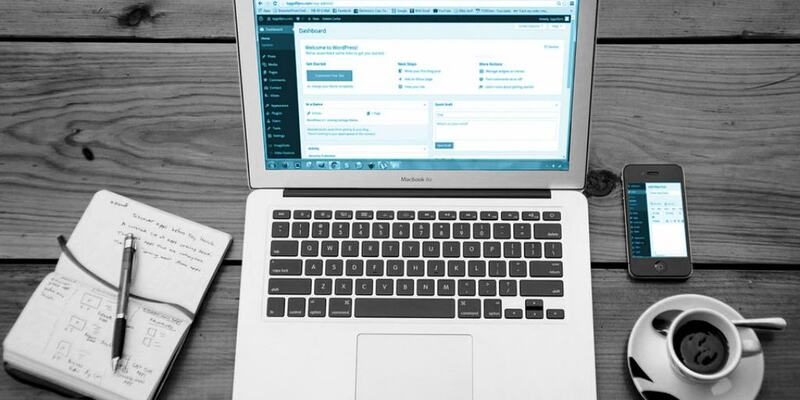 Using WordPress can help save time and money, as it provides various themes and plugins to help create the framework of design and functionality based on your preferences and needs. Right out of the gate, most modern WordPress themes are mobile friendly, look great and are ready for customizing. 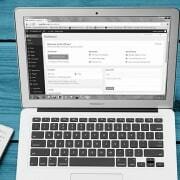 Managing a WordPress site is also relatively easy, depending on how much customization you’ve enabled. The user dashboard is where all aspects of the website can be managed. Software updates for themes and plugins can all be made within the user dashboard area, making most updates as simple as clicking a button. SEO (Search Engine Optimization) can be efficiently managed with a WordPress site. For example, WordPress allows users to customize permalinks, making the pages and posts search engine friendly. When uploading images to your site, WordPress makes it easy to add titles and alt text. There are also SEO plugins like the popular Yoast SEO, which will walk you through setting up and optimizing each one of your pages and posts. Yoast SEO will also provide feedback on how to improve your SEO practices. Security is very important and WordPress is always updating its core software to keep hackers from causing harm to your website. Theme and plugin developers also tend to update their code on a regular basis to keep up with any major changes. These are only a few of the good reasons why WordPress makes up 28% of the Internet. It’s a great option that should be considered when planning a new website or even when thinking about updating an older website to more modern standards. To read more of our latest posts, visit our blog.